As a software implementer, we continually gain exposure to other software products that integrate with J.D. Edwards and PeopleSoft. Customers can have unique business needs that require additional software solutions. When we find a company that provides a product of quality and value, we like to partner with them. That’s why you see our product partners listed below. 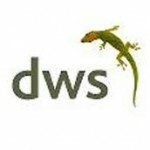 Just click on the respective logo to learn more about what each solution has to offer your business. 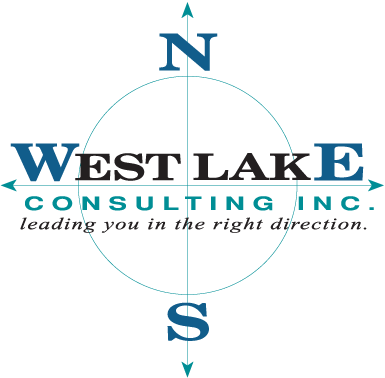 West Lake Consulting always considers what is best for our customers. We promise to provide high quality, knowledgeable consulting services for every customer, every time. If a customer’s project requires additional consulting services, we only supplement our staff with other quality consulting firms. In other words, they must operate at the same high standard as we do, and with the same ethical approach. We have forged quality service relationships with the firms below and are proud to promote what has been built. It is what we like to call our “Best of Breed” approach; offering the best of what the entire industry has to offer in order to provide our customer with a total solution.